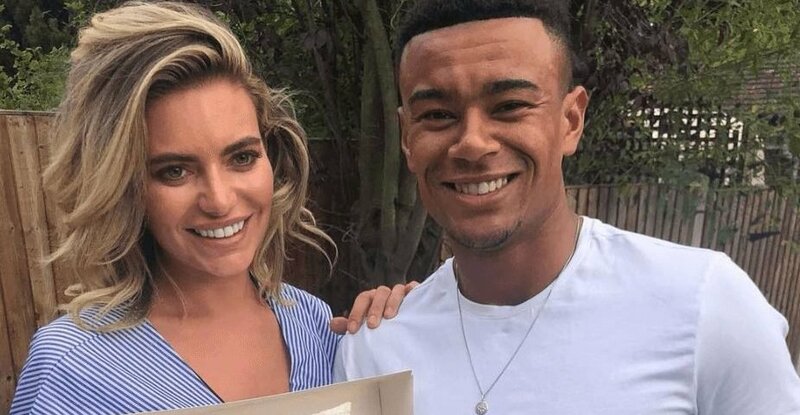 Megan Barton-Hanson and Wes Nelson have become the latest Love Island 2018 couple to split up. 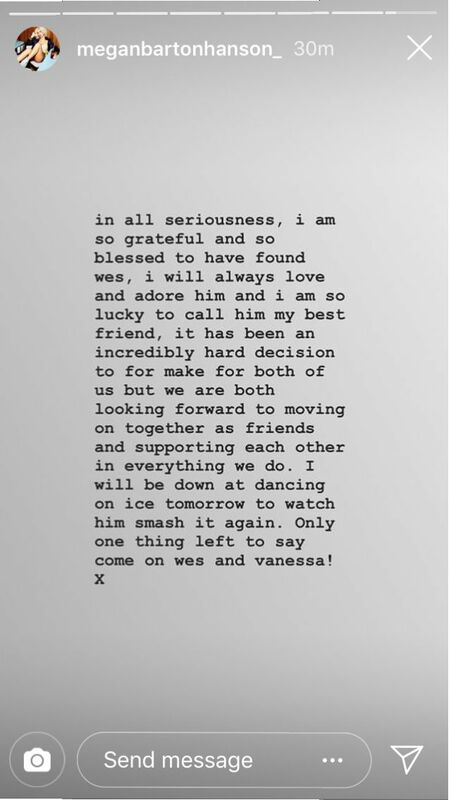 This comes just over a week after Megan sent for Wes' Dancing on Ice partner, Vanessa Bauer, accusing her of "tactically" breaking up with her boyfriend on the night of their first performance for "attention." 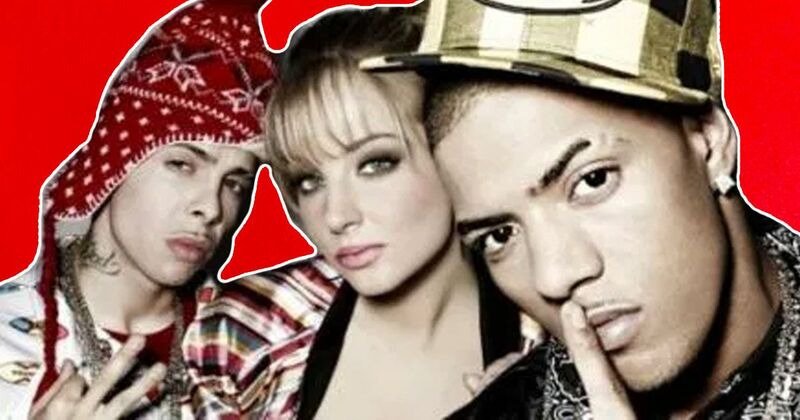 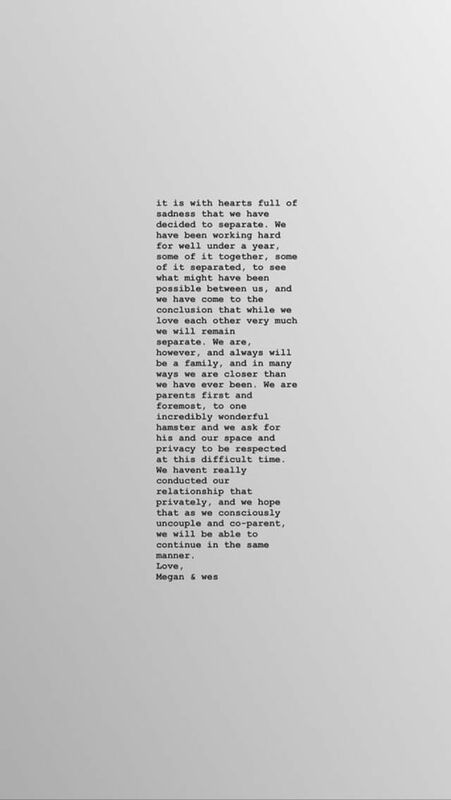 Megan announced the split on her Instagram story, the post said: "It is with hearts full of sadness that we have decided to separate. 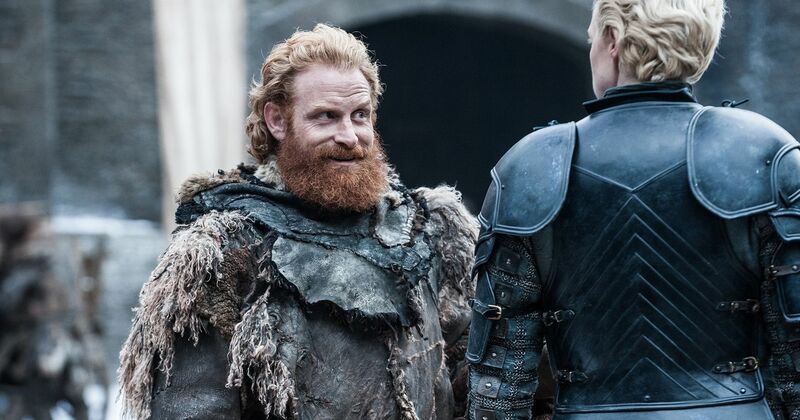 We have been working hard for well under a year, some of it together, some of it separated, to see what might be possible between us, and we have come to the conclusion that while we love each other very much we will remain separate. 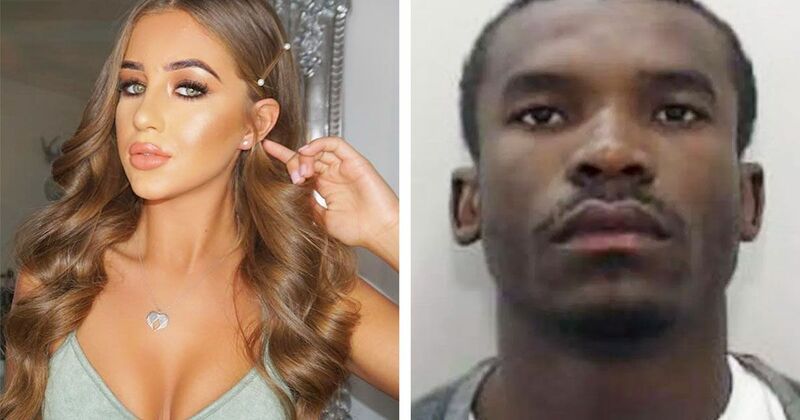 Last night, it was reported the couple had also had a break in at their home. 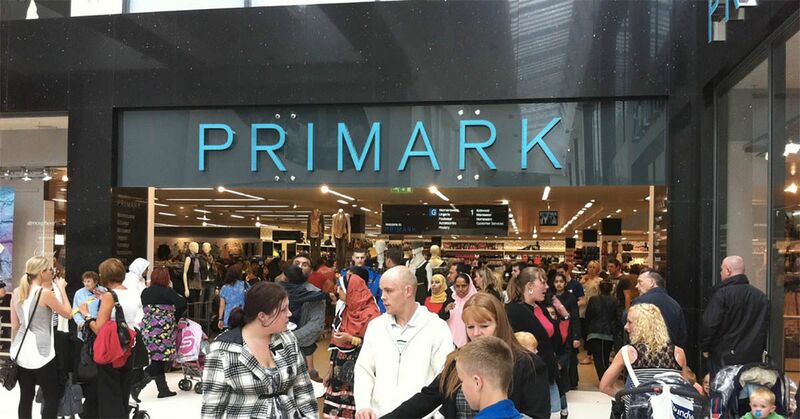 Allegedly, thieves left with thousands of pounds worth of jewellery and electronics. 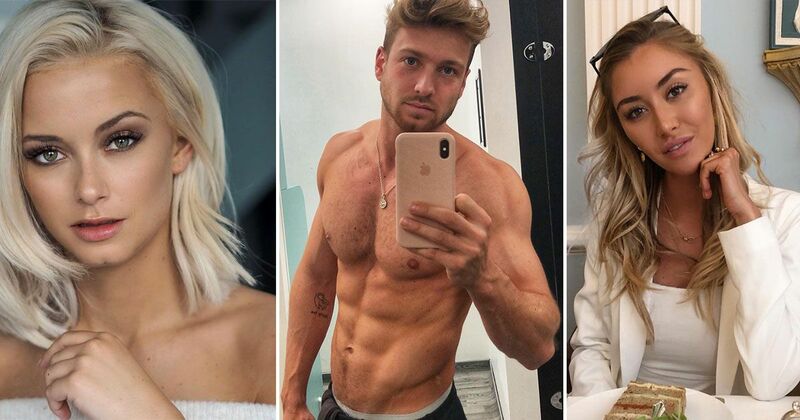 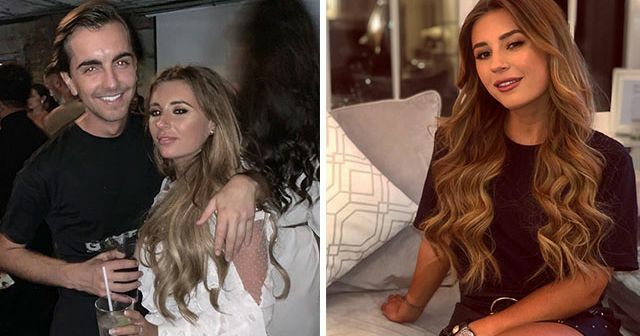 They are now the sixth couple to break up – after Samira and Frankie, Laura and Paul, new Jack and Laura, Charlie and Ellie and Georgia and Sam. 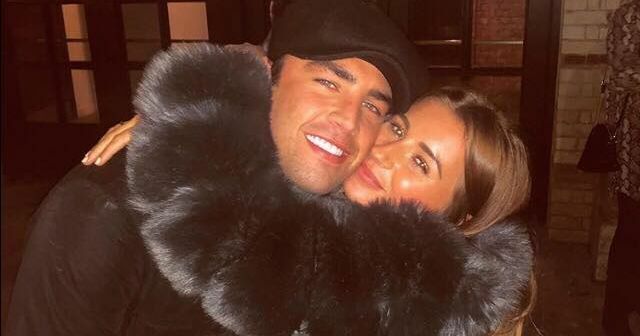 The 2018 winners, Jack and Dani, also briefly "split up" before getting back together, rumours circulated that was a publicity stunt.